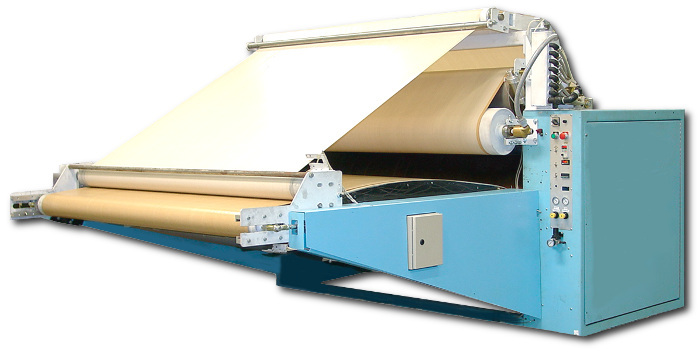 From sporting goods stores to furniture manufacturers and beyond, satisfied companies around the globe have earned Practix Manufacturing a solid reputation for providing some of the most reliable and efficient laminating machines in the heat transfer equipment industry. 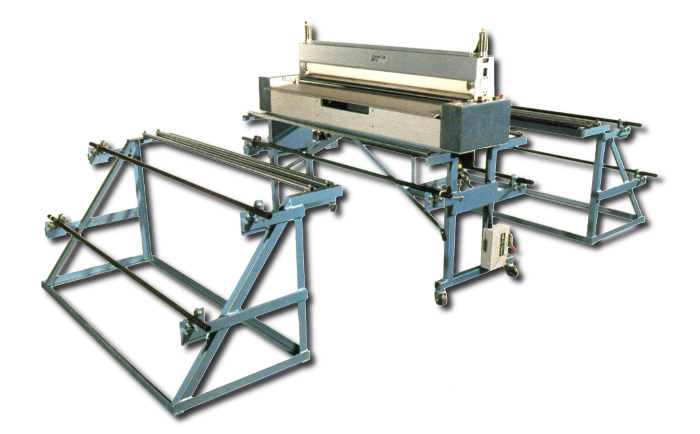 Whether businesses need continuous platen press or roll laminating machines, all of our equipment comes with a unitized design that never compromises power for its compact design. 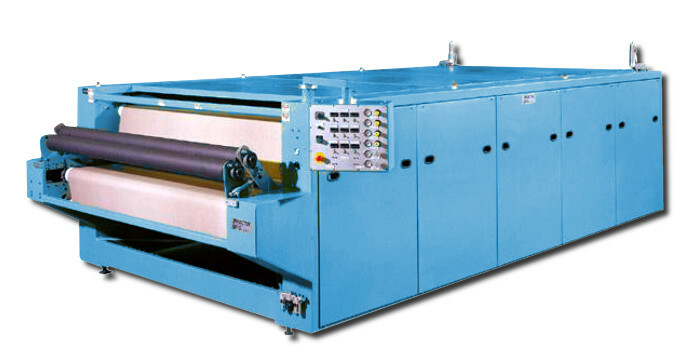 Furthermore, a laminating machine from Practix is constructed with a forged steel frame combined with the latest in heat transfer technology, ensuring your equipment is highly efficient and sturdy enough to withstand some of the toughest industrial environments. 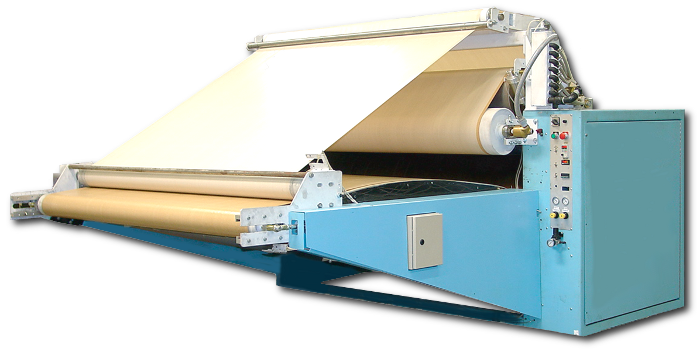 Our industrial laminating machines are not only heavy-duty for high volume jobs, but have customizable colors and sizes for a virtually seamless fit into your existing factory, warehouse, or shop. As an added bonus, all of our machines come backed with a one-year mechanical warranty and electrical warranty. Take advantage of our next day and worldwide shipping options, and experience the difference the quality and expert craftsmanship of Practix laminating machines can make in your operations. As an added bonus, Practix Manufacturing provides fully customizable options to customers interested in adding a personal touch. From painting of virtually any color to size adjustments for varying needs, we will be more than happy to help you meet your individual specifications. Contact our Acworth, Georgia location today at 1-770-974-1480 to find out more about the various types of heat transfer equipment we offer or to order dye sublimation equipment for your local, national, or international business. 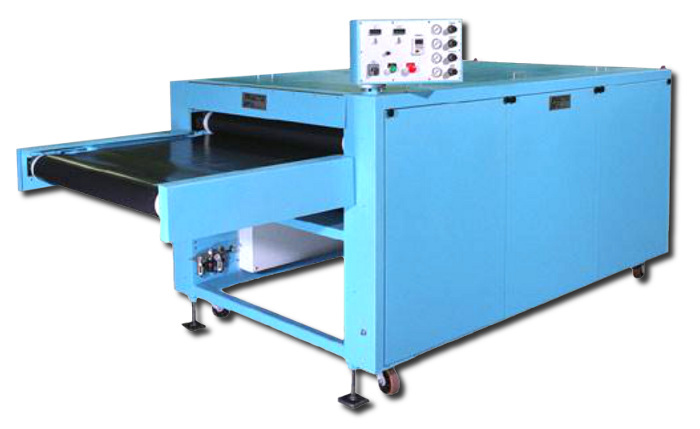 The OK-04DB is a large format heat transfer machine that can also laminate. 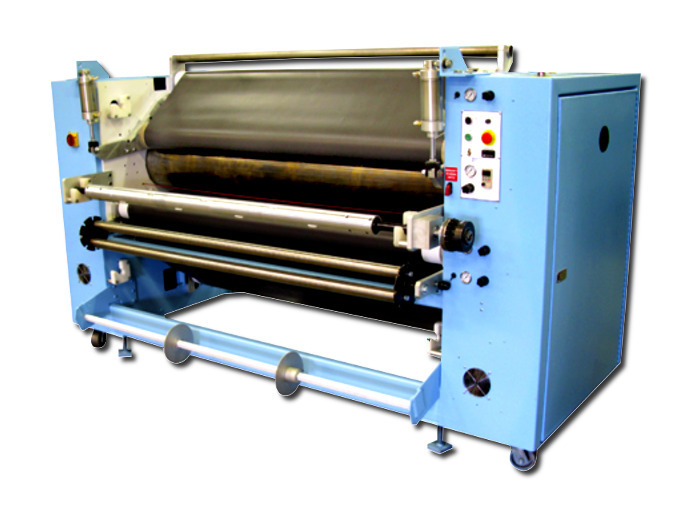 This machine is available with top and bottom heat in sizes up to 11 feet x 13 feet. It is well suited for high pressure laminating as well as dye sublimation transfer printing.